Lectures are free and open to the public. Please register at our Constant Contact registration page. 5 minutes prior to start, any extra seating will be made available. The “Forbidden City: Inside the Court of China’s Emperors,” currently showing at the Vancouver Art Gallery, includes a portrait of Emperor Qianlong wearing “court beads.” The exhibit also displays a gorgeous example of actual, coral court beads from the imperial collection. 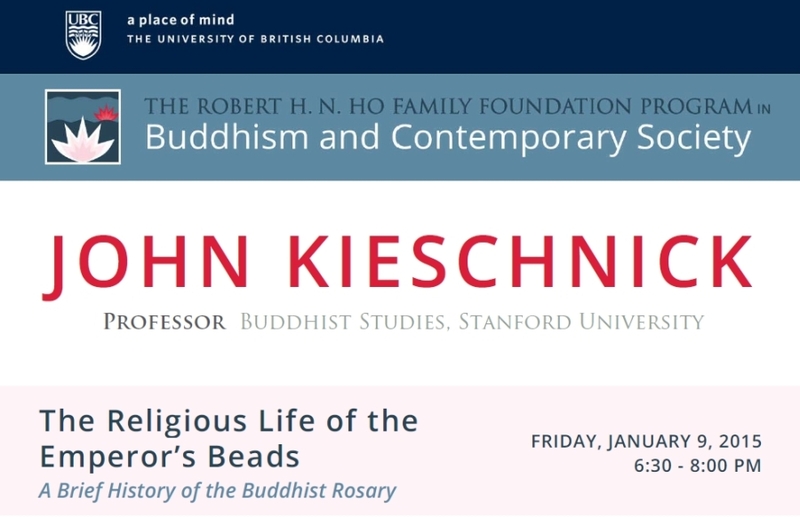 In this lecture Professor Kieschnick will explore the Buddhist background for the beads and ask what changes when a sacred devotional object becomes a part of the imperial uniform. John Kieschnick, Robert H.N. 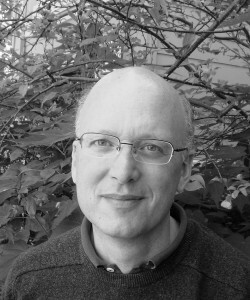 Ho Foundation Professor of Buddhist Studies at Stanford, specializes in the cultural history of Chinese Buddhism. He is the author of The Eminent Monk: Monastic Ideals in Medieval Chinese Hagiography, and The Impact of Buddhism on Chinese Material Culture. He is currently working on a monograph on the writing of history in Chinese Buddhism. A PDF Poster may be downloaded here: Kieschnick Poster.